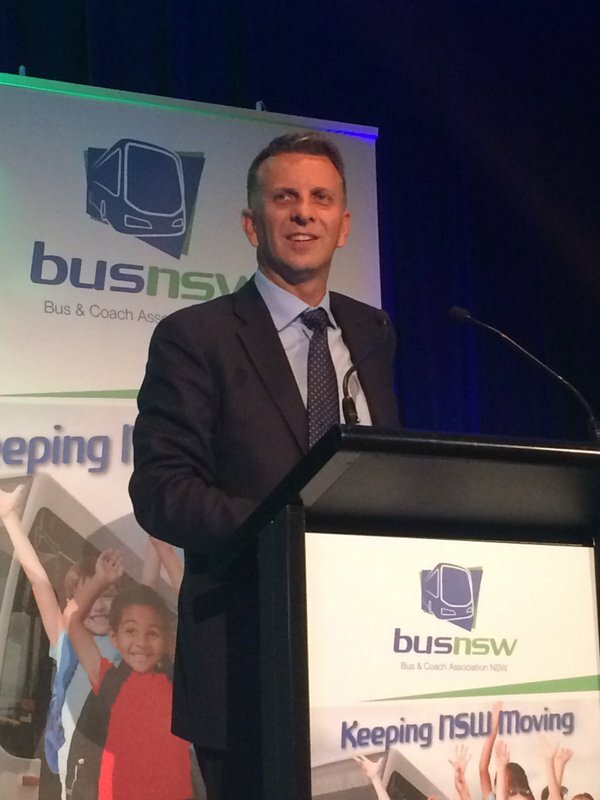 Monday April 18, 2016 – Bus operators, government representatives and industry suppliers visited the BusNSW Member Conference in Wollongong on 13-14 April. Our branch manager Scott Stevens and senior parts interpreter Colin Kasker were also present to help expand on their knowledge of current issues, changes and trends within the industry. 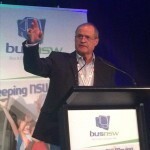 “Attending the BusNSW conference has provided great insight into many issues and changes, which confront Bus and Coach operators on a regular basis. 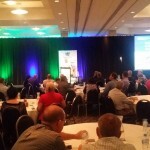 The knowledge shared by all the distinguished presenters, has allowed Colin and myself to further understand the industry as it currently is, but also supplies us with an excellent overview of what to expect in the future.” says Scott Stevens after his conference. 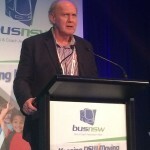 This year BusNSW choose the conference theme, “Sharing Solutions”, which reflects the need for bus and coach operators and suppliers to continually review business models and strive for excellence. The program featured a Government Address from The Hon.  Andrew Constance, MP, Minister for Transport and Infrastructure.  Other topics were presented such as RMS Regulatory and Customer Issues for the Bus and Coach Industry, Industrial Relations and Efficient Bus Contracting.